« CLICK HERE » to leave us a review and rating! 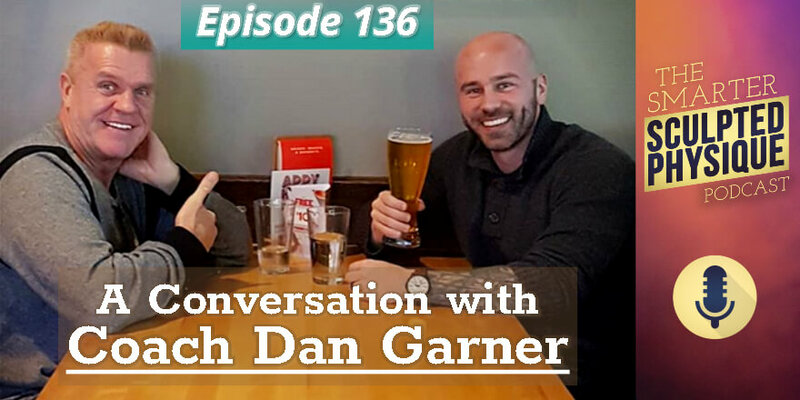 Dan is co-founder of Hockeytraining.com and owner-operator of Team Garner, Incorporated. He began his career as a base level personal trainer at Gold’s Gym. Dan’s clientele includes young, old, and average people looking to get fit, as well as top business executives, athletes in the NHL, NFL, UFC, and MLB. Among his clientele are Super Bowl champs and UFC world title holders. It’s a crazy world [in the fitness and diet industry.] Someone always wants to take credit for someone else’s work. In a lot of cases, a great athlete can make a bad coach look good, because the great athlete was always going to be good. The coach overstates their importance to the process. On the other hand, a great coach can elevate the performance of an average athlete. Slotting the athlete into the right system allows their dormant performance to be unlocked and their potential to be realized. The online world of fitness and nutrition can be very confusing and misleading to the average person. Someone with a large online following can be respected as an expert, even if they’re not truly authoritative. 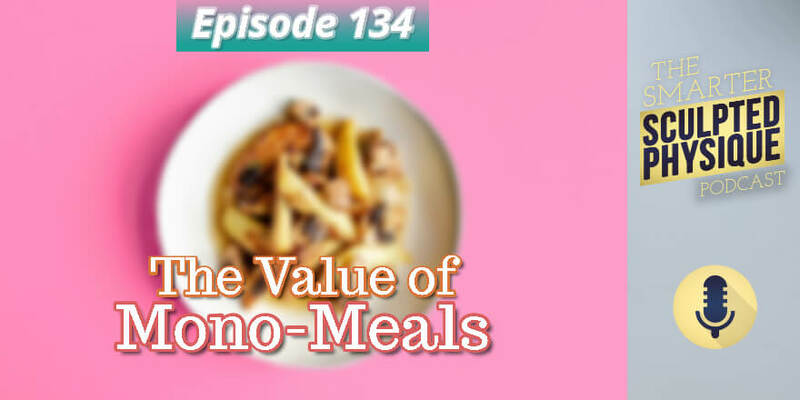 Dan travels around the world to speak on fitness and nutrition, and can do so without notes [because he actually possesses the knowledge.] Some so-called experts with huge followings—who do an Instagram post or two a week—never present, because they’re insecure about defending what they know in a live public forum. Scientific studies can be misleading. Some scientific studies are performed solely to market a new product. Ask: where is the balance of the research leaning? Scott shared a story of a successful fat burner that grossed $450M: Nine studies were commissioned to prove effectiveness; seven showed no effect; one showed it “may” contribute to fat loss. People love to hear good things about their bad habits. Bind yourself to someone who truly wants to help, and doesn’t have a hidden agenda. Beware the expert who’s selling supplements. Sometimes, failure is the fault of the client. The difference between a programmer and a coach is that the programmer coaches the routine, and the other coaches the whole person. Sustainability of a program should always be in the background. Move the client toward [positive] lifestyle change. Being jacked-up doesn’t mean you know anything [about training]. We should look toward people don’t have a “before” picture, because they’ve always looked good. There are no magic diet pills, or workout programs. It’s not about can you do it. It’s about will you do it. 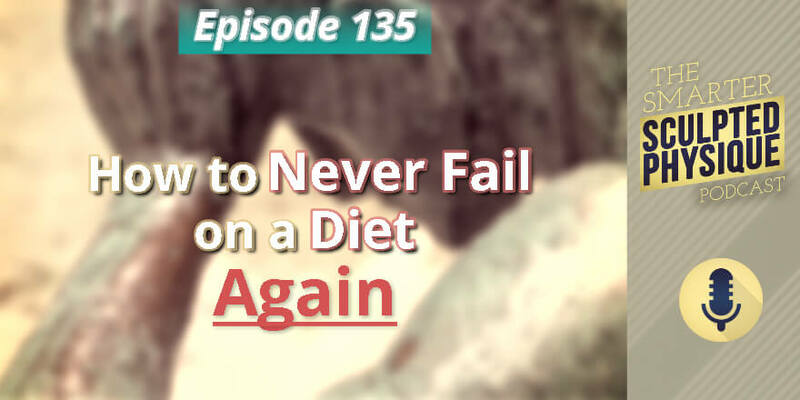 Making the diet about the “numbers” leads to failure. Instead, make it about character development. Character is why some succeed and some fail. We tend to eat how we live, and we tend to live how we eat. Cheating on your diet is just cheating on yourself. Commit to yourself, not to a diet. Treat yourself like you are someone worth taking care of and committing to, then act accordingly. The more difficult the [diet] rules, the harder the diet will be to adhere to. Invest in following rules which are grounded in a set of principles. Escape the battle mindset: battling cravings, or battling hunger. Diet doesn’t need to be complicated. This is a simple approach. No number-crunching of calories or macros. Simplifies life and approach to diet. Great way to kickstart a weight loss program and begin an ongoing healthy diet strategy. Not a gimmick. Terrific for people who are not in control of their own schedules, like business travelers. Can jumpstart a weight-loss program. 2) Re-connects you to your biofeedback: hunger-satiety feedback loops. Forces eating only when hungry. Soft fruits like bananas. During a recent business trip, Scott ate seven to nine bananas for lunch each day. Broccoli, carrots, or other fibrous veggies would be poor choices for mono-meals because they’re not as energy-dense as the others listed. Choose something that’s simple to prepare and simple to consume.